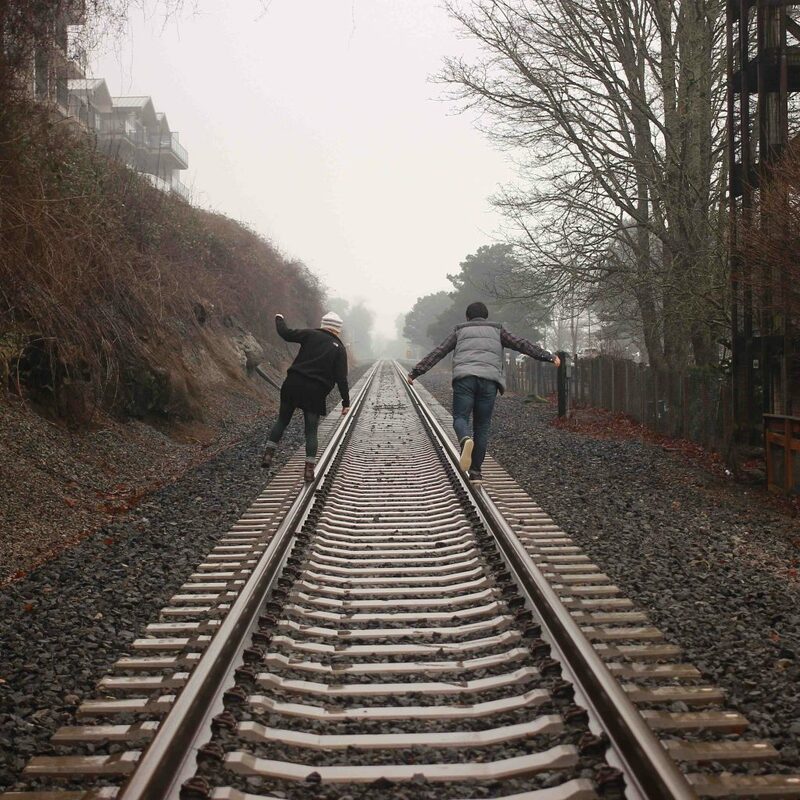 When two friends go on a stroll together, they organize their movements with reference to each other. They adjust their walking speed, direction, and their distance to accommodate the other. Through such adjustments, each comes to occupy a position different from the companion. Each comes to a view different from the friend. I believe something similar happens in intellectual companionship. That is why I believe Catching Up with Aristotle has to be read alongside A New Logical Foundation. Even though each author offers a view of the entire psychological domain, the habit of adopting the perspective complementary to one’s friend has the consequence of reporting part of the shared scene. Each book is the product of a 35-year journey. And together, the two are the products of a 35-year stroll shared by two friends. When I recognize that my task is shared with others, when I see that I am moving toward fulfilling a goal that is super-ordinate to what I can fulfill on my own, I might–consciously or otherwise– adjust my actions to avoid redundancy. I might focus on what is uniquely under my purview. Such complementary relation does not show up in adversarial and antagonistic relationships. And isn’t that interesting? Enemies end up looking more alike than they might initially plan. Perhaps because they are competing for the same position. They don’t wish to walk alongside the enemy. They want the enemy out of the picture. Consider the antagonistic relation between Vox Day, the author of Jordanetics, and Jordan Peterson, the author of 12 Rules for Life. What is striking is how much the two books share in common. In essence, Jordanetics is an attempt to de-authorize Peterson with respect to questions that Day also recognizes as important. They cannot share a path! Hence, the end result is two antagonistic interpretations in open battle. By contrast, the complementary relation between friendly companions is less obvious, because they have already adjusted their position with respect to each other. They have already recognized their shared journey, and the fact that they cannot ever stand on the exact same spot, and look at the exact same view. Hence, they go on to describe what the see, from their side of path. It has become clear to me, primarily because of my work on The Fragmented Subject, that good work cannot be rooted in enmity. It cannot be rooted in the desire to dismiss others, in the desire to put others down. Good work, one that merits attention and serious consideration, is one that stands in complementary relation to the work of others. And complementary relations are alliances. 1. 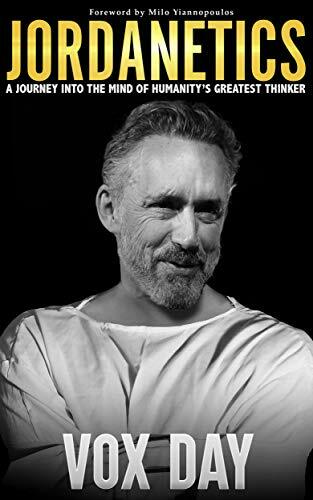 I would recommend Jordanetics to anyone who is inclined to idolize Peterson (i.e., attribute to him a more-than-human status), even though my views differ from Day’s in other respects. 2. I am reading Catching up with Aristotle with my 4th-year students this year. We are going over one chapter per week. The book is not easy to read, and would benefit from a short study-guide. I am thinking about providing that either in writing or in video form.